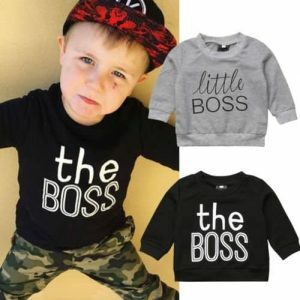 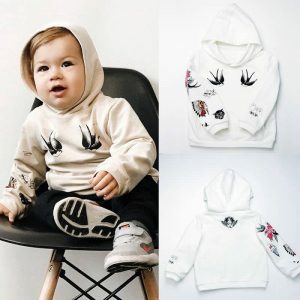 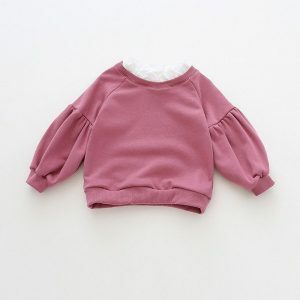 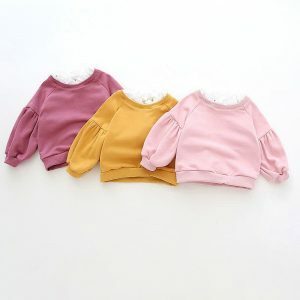 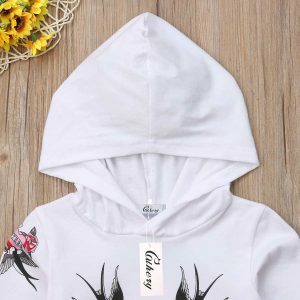 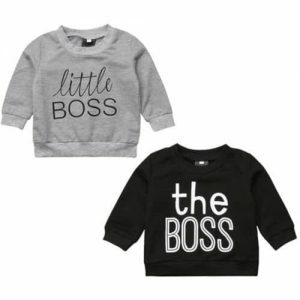 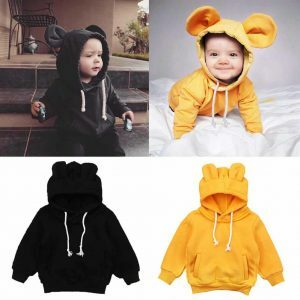 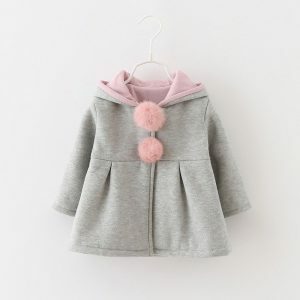 Cotton sweatshirt for baby girls. 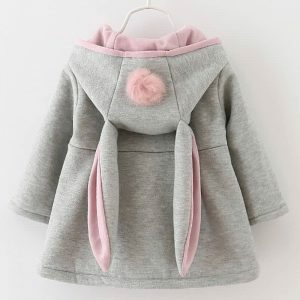 Sweet decision for many combinations of your little princess. 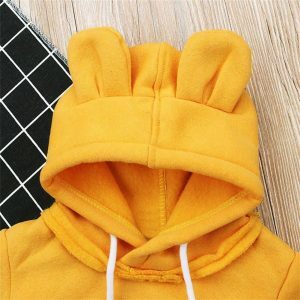 Attractive and comfortable.